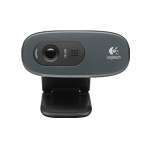 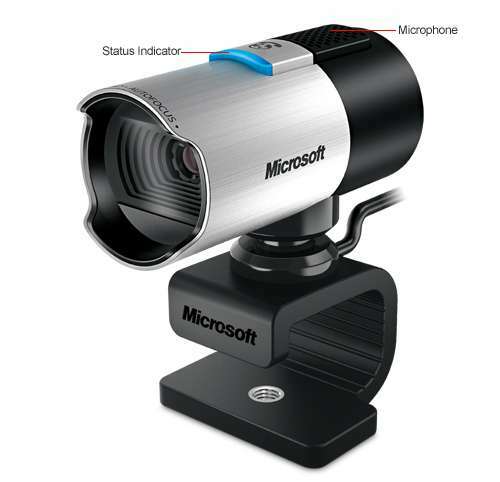 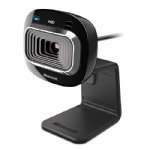 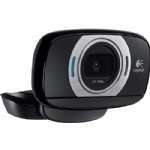 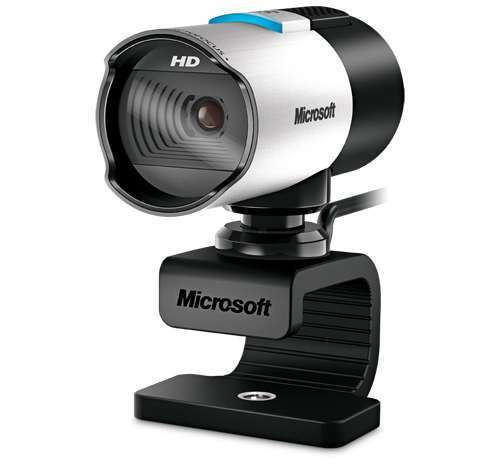 Experience a remarkable HD quality with the Microsoft LifeCam Studio Win USB Webcam. 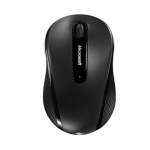 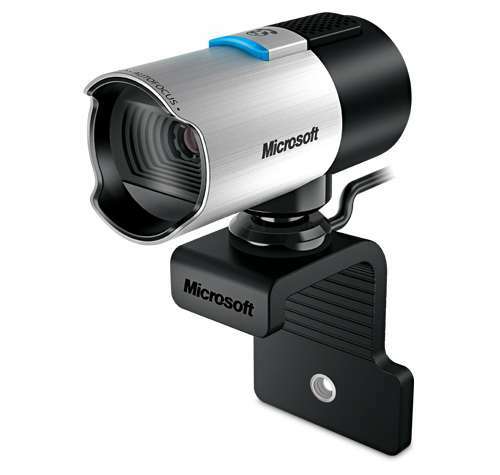 The Microsoft LifeCam Studio Win USB Webcam offers amazing picture quality with 1080p HD sensor and a reliable autofocus. 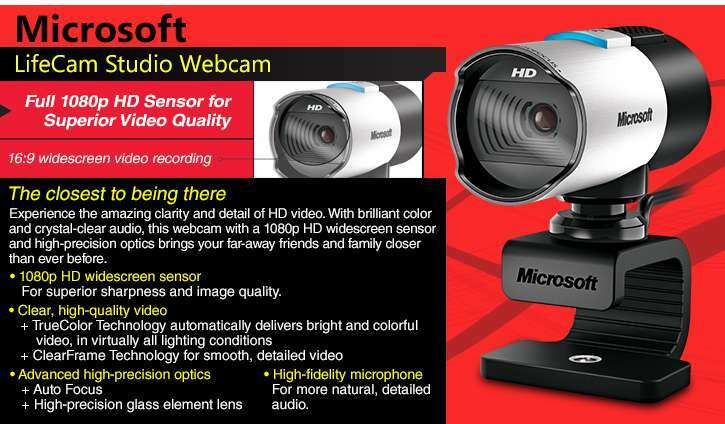 It comes with LifeCam precision glass element lens which allows you to capture amazing picture quality with superb accuracy in wide angle. 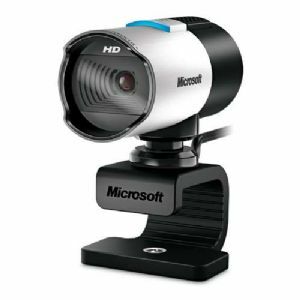 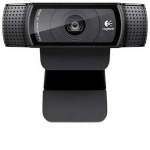 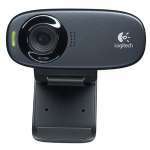 Plus, this USB webcam is also equipped with TrueColor Technology and ClearFrame Technology to ensure it delivers balanced color and details, even under any lighting conditions, making it perfect for capturing live videos. 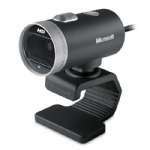 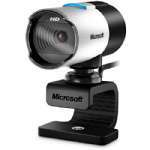 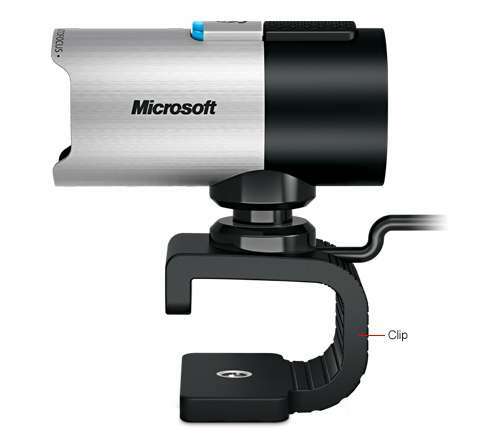 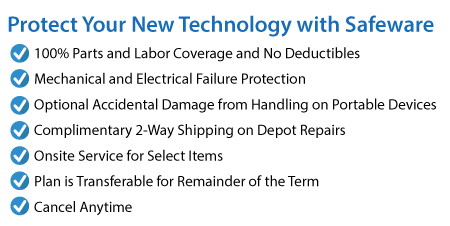 Get the Microsoft LifeCam Studio Win USB Webcam right away!